We cannot say it enough but we are so very thankful for the Doodlebug fans who come back each day and share what inspires them the most. 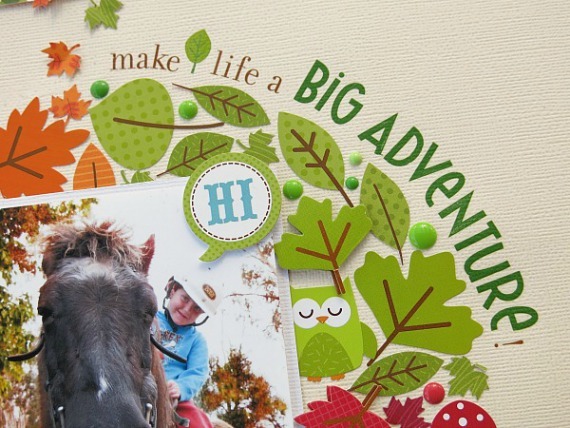 Thank you for supporting your local scrapbook stores and for asking for Doodlebug products. 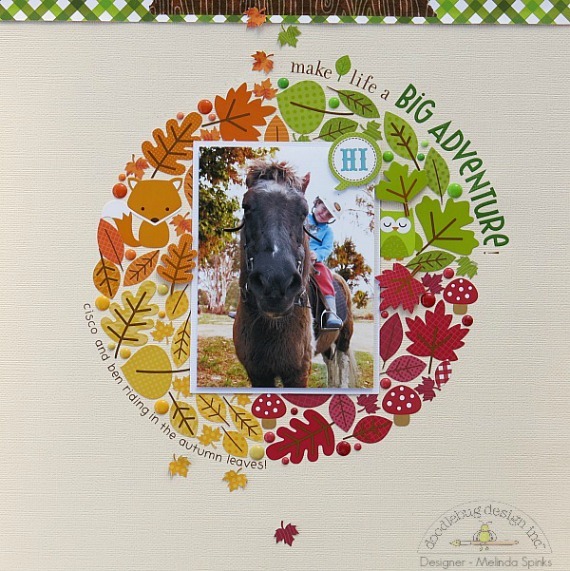 So we are wrapping up this week with a beautiful layout and sharing the winners of three grateful fans that will soon be the proud owners of some fun Happy Harvest Collection products. Melinda said she had so much fun putting together her shadow box using the Halloween Parade collection (view this project blog post here) that she couldn't resist using it as inspiration for her Happy Harvest layout. 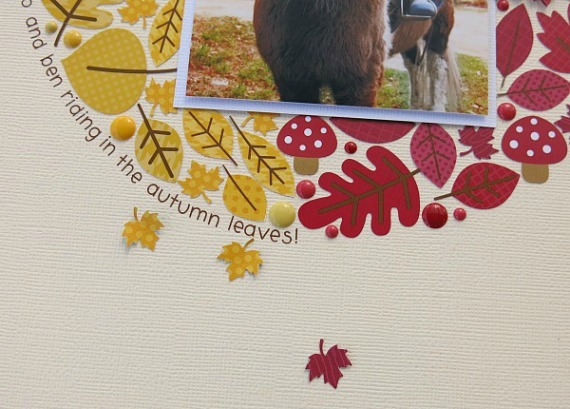 Melinda used our new Sprinkles to fill the little gaps and add bright pops of texture and dimension. Please email us your shipping information at doodlebugdesign.blog@gmail.com by Wed. Sept. 4th to claim your prize. Please put in the subject line of your email "Happy Harvest Collection". Thanks for your continued support!! That layout is STUNNING. I absolutely love it. Always love your work, Melinda! And huge congrats to the winners!!! I just lived the Halloween circle & this autumn one is beautiful. Thank you for sharing these great ideas with your new lines. Awesome layout Melinda!! Congrats to the winners!! This layout is absolutely beautiful - it took my breath away!! These projects blow me away with their amazing design! Congrats to the winners! Congratulations ladies and enjoy your goodies! 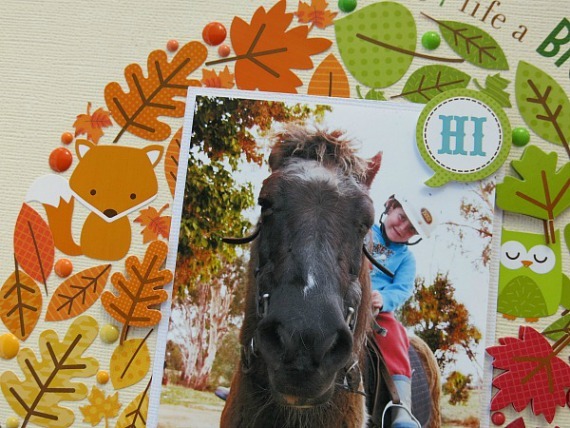 Beautiful layout, love the fall theme, it looks amazing! Congrats to the winners! Gorgeous page!! Love the colors and the layout!! Congrats to the winners too! !